We’ve been shipping posters the last 10 days! 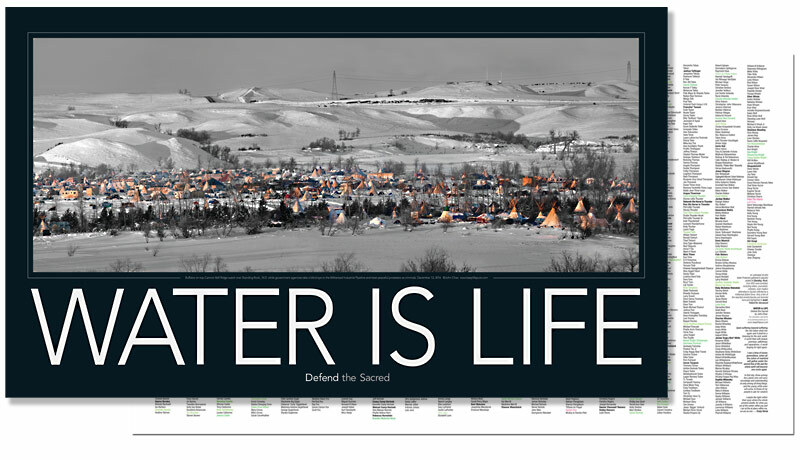 So happy to get this to the brave Water Warriors willing to be listed on the back of the WATER IS LIFE Poster Activism! Thank You for your kind words MQK! If you click on the button on the upper right corner that says “Shop To Support” You will come to a menu for the posters. 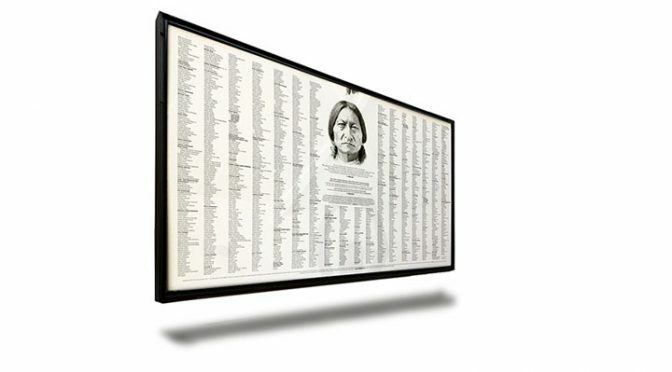 They are priced at cost for those who are listed on the poster. Those who are not can sign-up to be listed on the next and qualify for the purchase. Those who cannot afford can sign-up on the “WARRIOR SUPPORT” page and be matched with a donor. 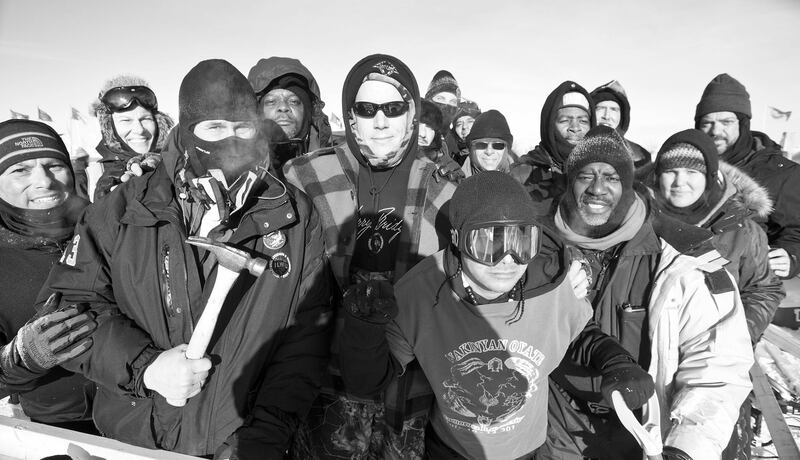 They must tell their story about their involvement at Standing Rock to qualify and those who want to donate can sign up on the WARRIOR DONOR page and donate $20 to give honor to a water warrior of their choice. Hi. My name is Paul Olsen, a Water Protector. I ordered 2 warrior posters in May 2017 and 2 mugs in separate orders back to back. I received the mugs but never received the posters. Can you please check on what the status is on receiving them? My email is paulolsen@me.com. Thank you.